FULTON, NY – Ethel P. Ives, 95, of Volney, passed away on Sunday April 7, 2013. She was predeceased by her husband, Lewis Ives. 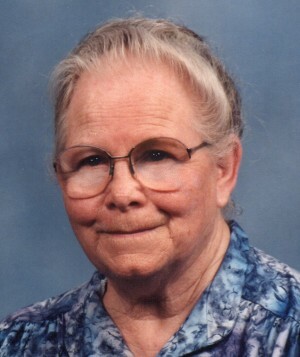 Surviving are her children, Ronald (Jean) Ives and Elaine (Dennis) Lockwood all of Volney; sister, Jean Halsey of Pulaski; grandchildren, great-grandchildren and great-great-grandchildren. Calling hours, services and further obituary information will be announced at a later date in May.